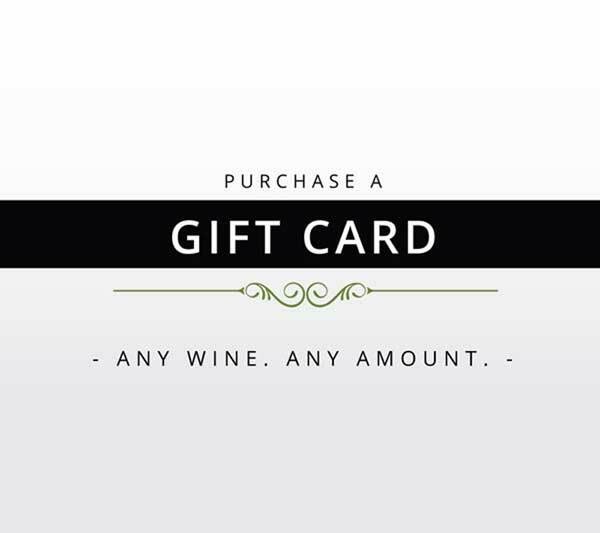 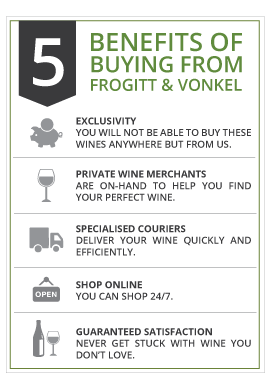 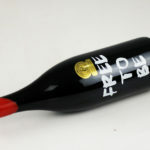 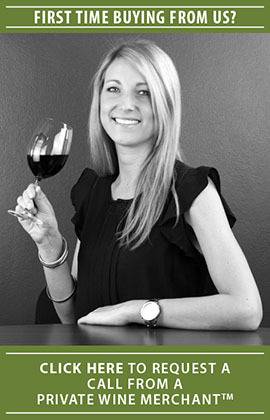 As its label suggests, “Free to Be” was created to express the true passion and creativity of the winemaker by using alternative wine making principles. 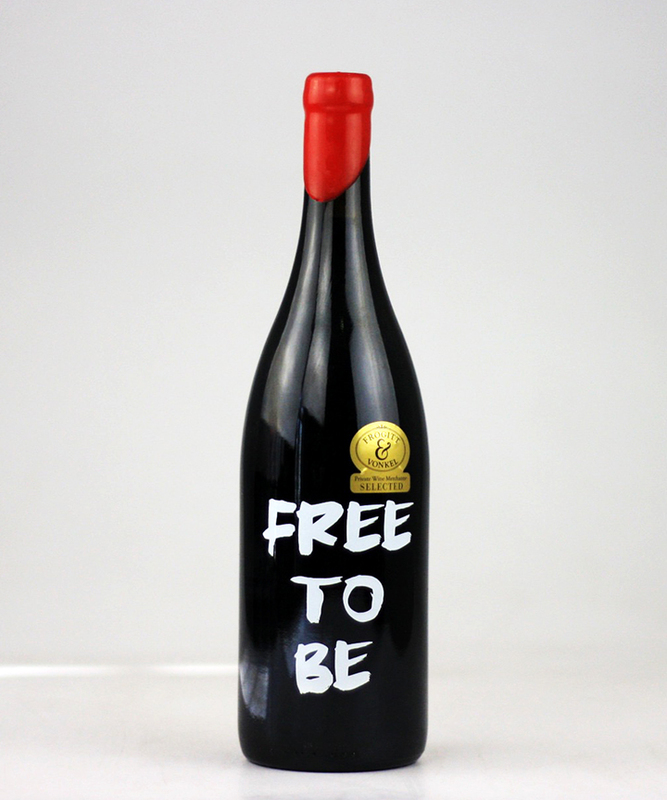 This small production holistic wine is one of its kind to come from this estate as each year Chris will experiment and produce a different “Free to Be”, a bottling of something incredibly individual and delicious. This vintage is a Syrah from a single-plot on the cool slopes of the estate. 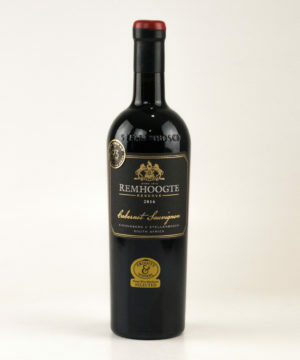 Produced as naturally as possible using wild yeast whole berry fermentation allow for a wine with a silky, mouth puckering complexity and an immense dark fruit expression. 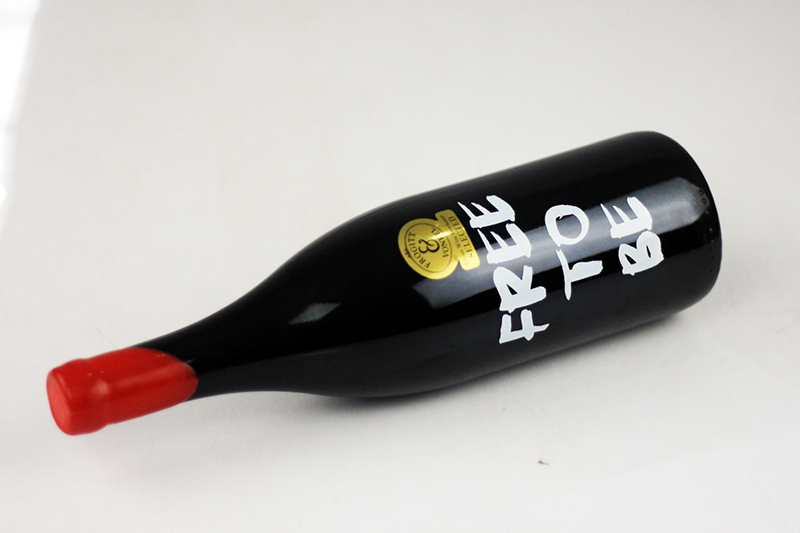 Dangerously refreshing and the ultimate drinking wine! 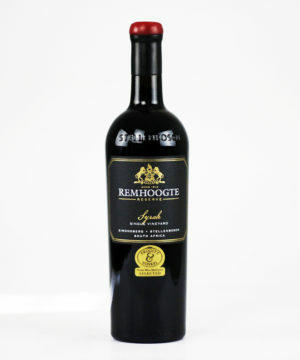 Can definitely be served chilled as a day time drinker or paired with a spicy dish.